Daytime, week-end and evening appointments are available. Transactional analysis (TA) is a widely recognised form of modern psychology that involves a set of practical conceptual tools designed to promote personal growth and change. It is considered a fundamental therapy for well-being and for helping individuals to reach their full potential in all aspects of life. 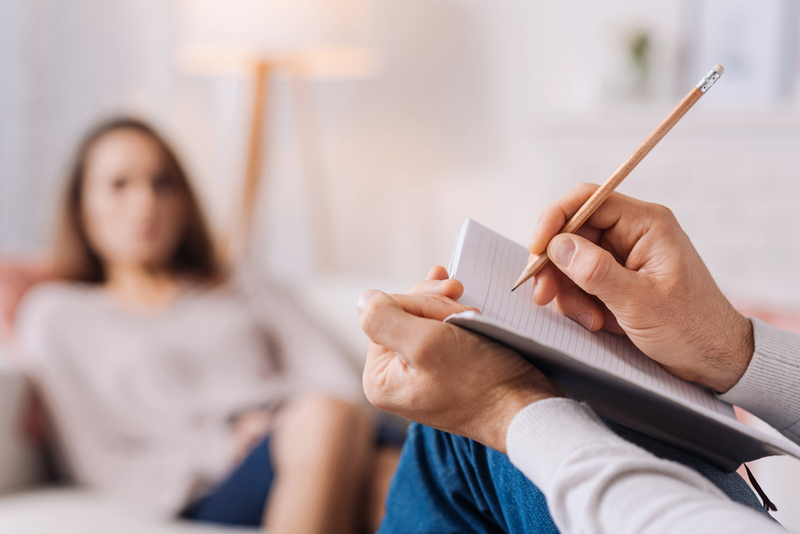 In counselling TA therapy is very versatile, for it can be used in a wide range of areas and incorporates key themes from humanistic, integrative, psychoanalytical, psychodynamic therapies. Though it is commonly recognised as a brief and solution-focused approach, transactional analysis can also be applied as an effective long-term, in-depth therapy. Founded by Eric Berne in the late 1950s, TA therapy is based on the theory that each person has three ego states: parent, adult and child. These are used along with other key transactional analysis concepts, tools and models to analyse how individuals communicate and identify what interaction is needed for a better outcome. Throughout therapy, the TA therapist will work directly on here and now problem solving behaviours, whilst helping clients to develop day-to-day tools for finding constructive creative solutions. The ultimate goal is to ensure clients regain absolute autonomy over their lives. Eric Berne defines this autonomy as the recovery of three vital human capacities – spontaneity, awareness and intimacy.